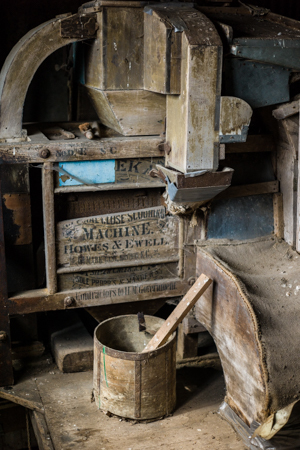 This picture is from Hyde Mill, a grade I listed mill on the river Lea in Bedfordshire. 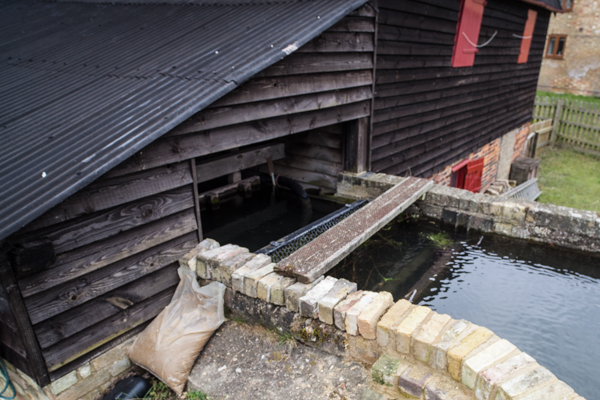 It is the most beautifully preserved working watermill we have found. 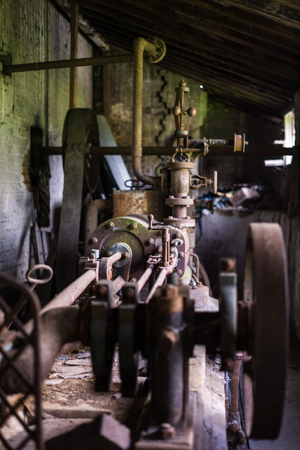 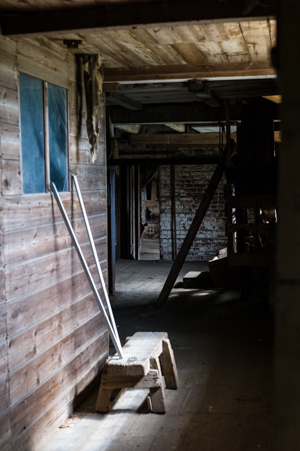 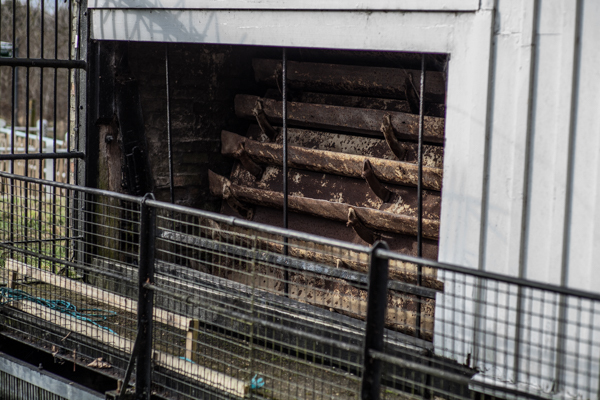 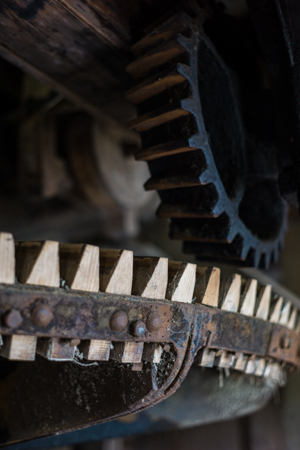 Hyde mill is a 19th century watermill with all of the milling equipment intact and working. 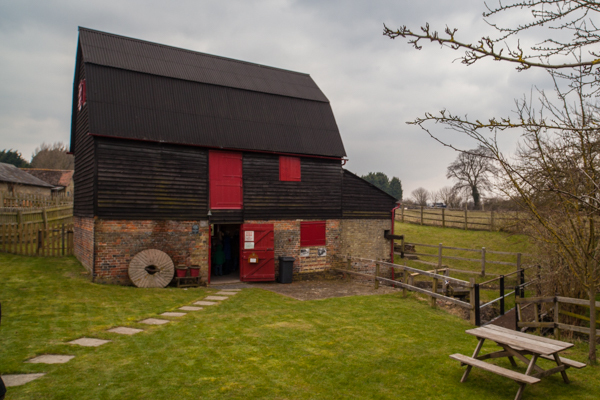 Just down the road in Ivinghoe, this watermill has a lot in common with the medieval watermill concealed within the victorian additions at Flitwick Mill. 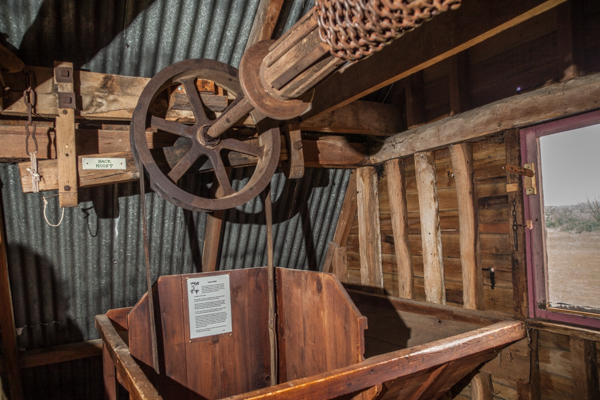 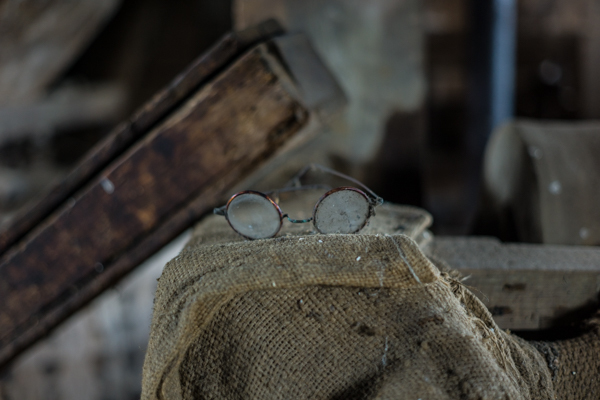 It's a working mill with a small team of knowledgeable volunteers who are happy to give you a guided tour. 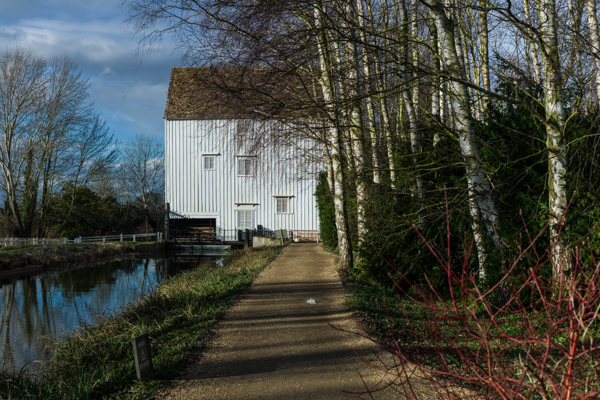 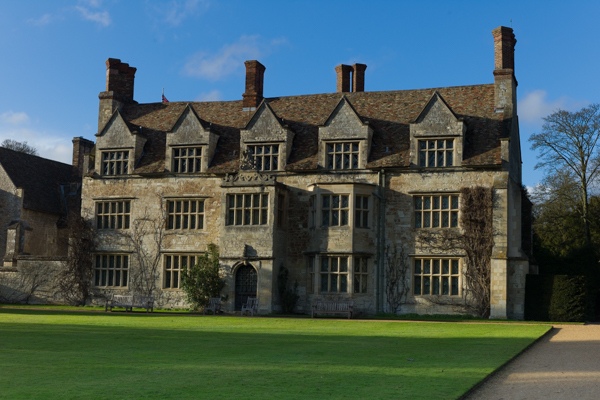 Tucked away in the grounds of Anglesey Abbey, Lode Mill is a watermill that was probably there at the time of the Domesday survey. 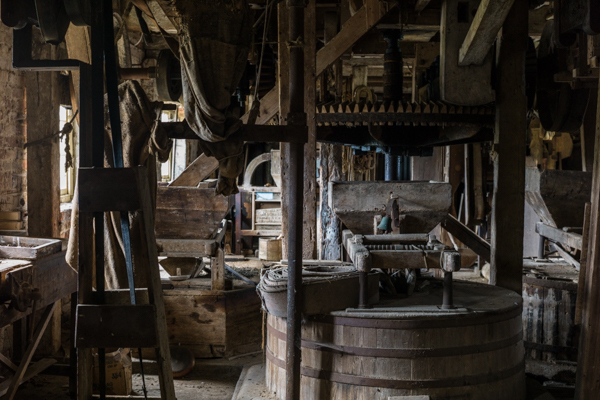 In 1978 the Cambridgeshire Wind and Watermill Society restored the mill to working order and in 1982 it was once again milling corn. 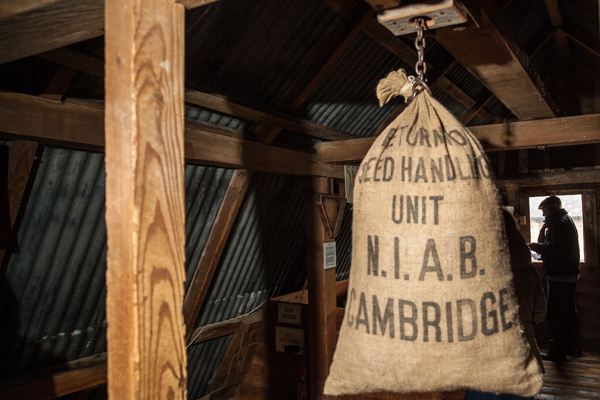 Freshly ground flour can be bought direct from the chute or in the Gift Shop in the Visitor Centre.